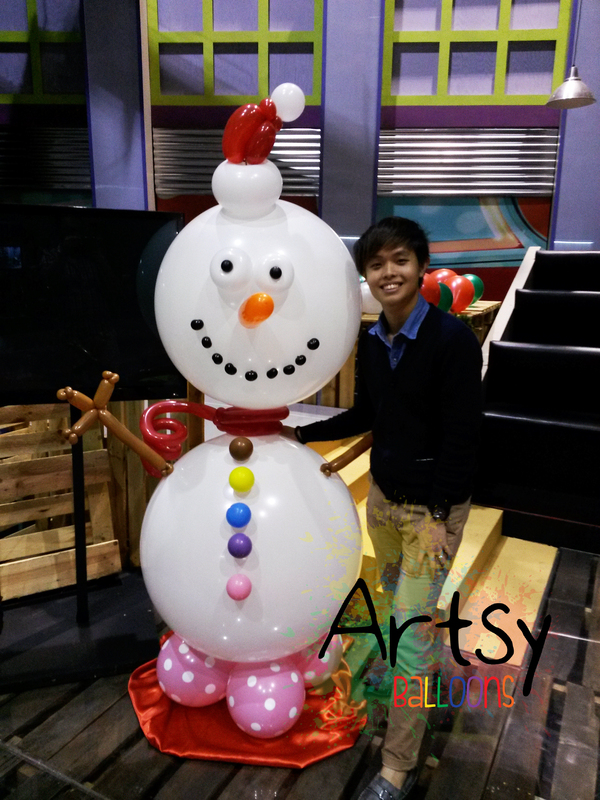 .Balloon decorations for event venues symbolizes a successful and on-going of an event. Everyone who walks pass a school, a function hall, a hotel or a garden; when they see the place decorated with beautiful balloons, they know there is an event! 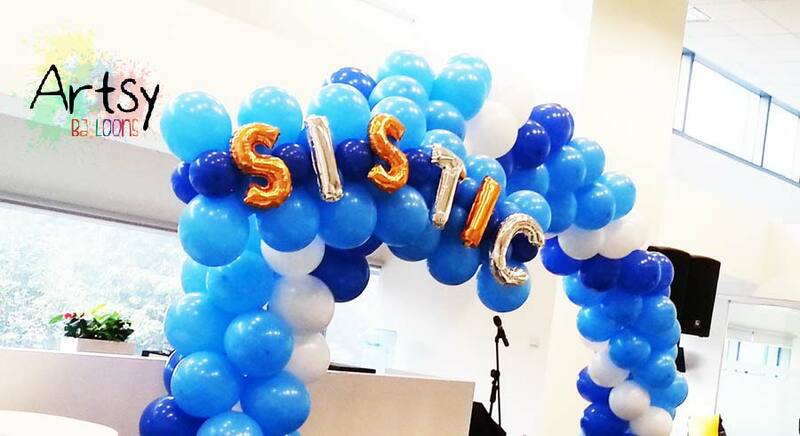 We have successfully planned, and did balloon decorations for events ranging from Clubbing Events, Birthday parties, Gaming / Sports Events, Corporate Family Day Events, Fashion Showcase Runways, Corporate Dinner & Dance, Product Launches, Road Shows and many more. 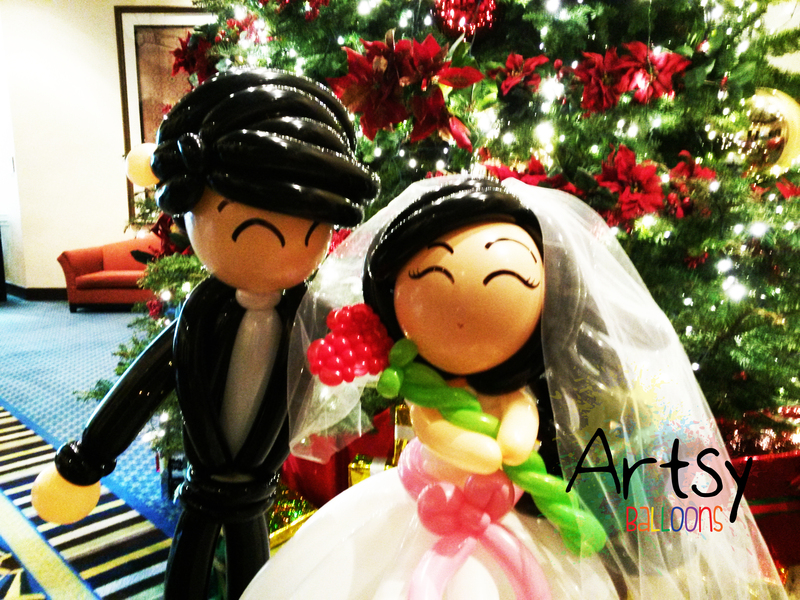 Together with a team of talents and entertainers, Artsyballoons has the ability to provide you a memorable event which makes you nostalgic whenever you think back. 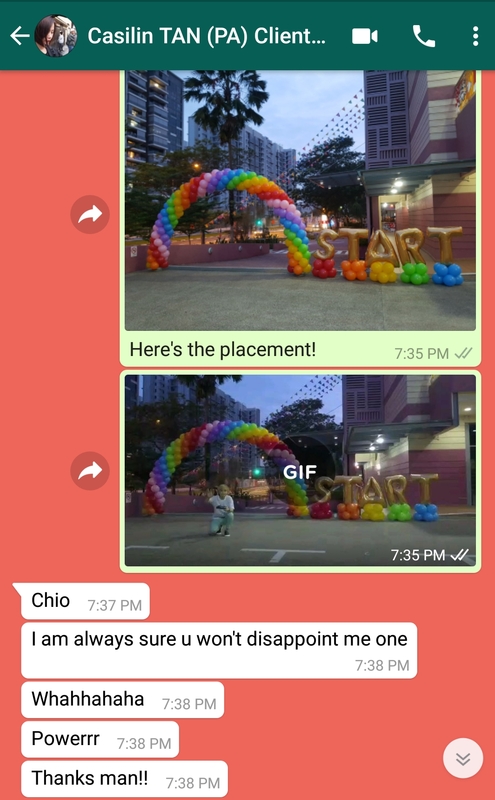 (ArtsyBalloons) Ouji and his team dedicate to bring you the best and most presentable balloon decorations and art to your event! Ring us, email us, or drop us a text if you have an event coming!